Living in the intestines, tapeworms are flat, segmented worms and can infect both animal and humans. Animals become infected after drinking contaminated water or grazing in pastures, and these worms transfer to humans when they eat the infected meat without cooking it thoroughly. A tapeworm infection is usually not serious, but sometimes, you may have to deal with life-threatening problems. That is why you should talk to your doctor to determine the best treatment for tapeworms. Let's find out more about it. How Do You Know If You Are Infected with Tapeworms? You may notice larvae, eggs, or segments of the tapeworm in your stools. You may experience abdominal pain, which usually affects the upper abdomen. You may have nausea and vomiting due to intestinal blockage. You may have a feeling of tiredness. You may develop diarrhea that leads to dehydration. You may end up losing weight due to malnutrition. You may notice a sudden change in your appetite. You may find it difficult to sleep due to several symptoms. What's more, some people may also experience dizziness, convulsions, and vitamin B12 deficiency. 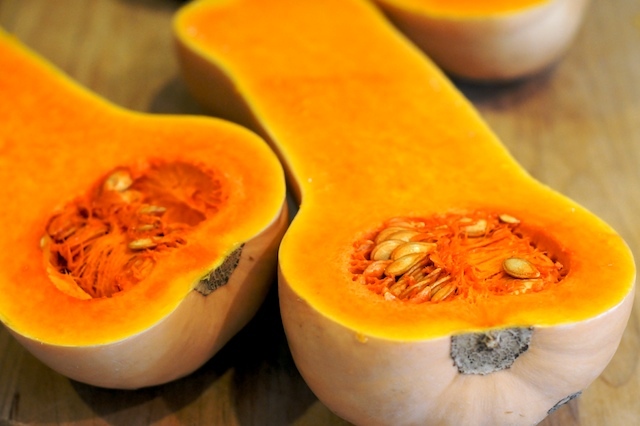 Pumpkin may help prove effective against tapeworms. Seeds are especially beneficial in expelling worms from your system. 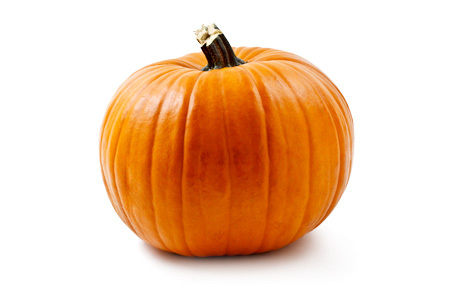 The anthelminthic properties of pumpkin seeds are associated with the presence of an amino acid called Cucurbitin. These seeds also contain zinc, which also helps eliminate worms from your system. An infusion of pumpkin seeds diluted with water or milk usually proves quite effective in eliminating tapeworms from your digestive tract. It actually works against mature tapeworms as well as their eggs. 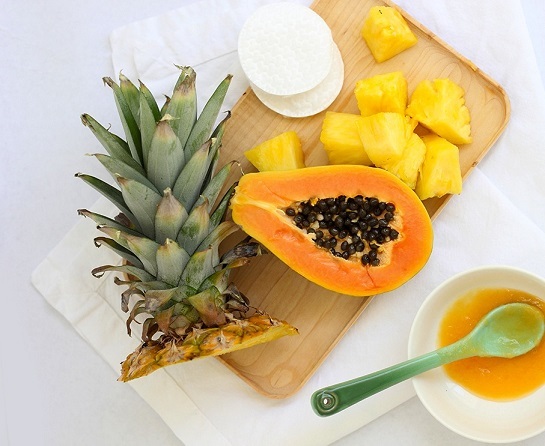 These topical fruits have amazing medicinal properties and prove effective in the treatment of tapeworms. Pineapple is usually quite effective in the treatment of indigestion. It also serves as a diuretic and contains enzymes called bromelain that helps kill tapeworms. Experts believe you should go on a three-day raw pineapple diet to get rid of tapeworms. Papaya also helps improve your digestive system because it contains an enzyme called papain and a latex called papayotin. These enzymes help treat tapeworm infections. You can also find some supplements that contain these enzymes. It is better to take those supplements because this way you do not have to worry about ingesting sugar into your system. This deciduous tree may also be a good home remedy used in the treatment for tapeworm. You need to use its nut to extract oil that helps get rid of tapeworms. You can also use the bark of this tree to deal with tapeworms. It proves effective because of the presence of a compound called juglone that has anti-parasitic properties. It also has strong laxative and anthelminthic properties, which help make it easier to expel dead tapeworms. You need to take oral medications to deal with tapeworm infection. Keep in mind that these medications do not always prove effective because your digestive system is usually in no position to absorb these drugs. In some cases, you need to take laxatives, so the tapeworm would come out of your body. You may have to take an anti-emetic medication to prevent vomiting in case you are infected with a pork tapeworm infection. While taking medications, you will have to keep in close touch with your healthcare provider. They will check your stool thrice a month after you have completed the course to see if there are still signs of an infection. Your doctor may prescribe anti-inflammatory medication in case the infection has spread beyond the intestine. It may lead to the development of cysts, which is why you need to rely on anti-inflammatory steroids to control swelling and treat cysts. It is possible to develop cysts in vital organs, such as liver or lungs, which can lead to life-threatening consequences. It is therefore important to go for a surgical procedure to have that cyst removed. Often, your doctor will inject a cyst to kill all the larvae before surgically removing it. Organ transplantation is also a possibility in severe cases.